Getting down to the end...not long until graduation! 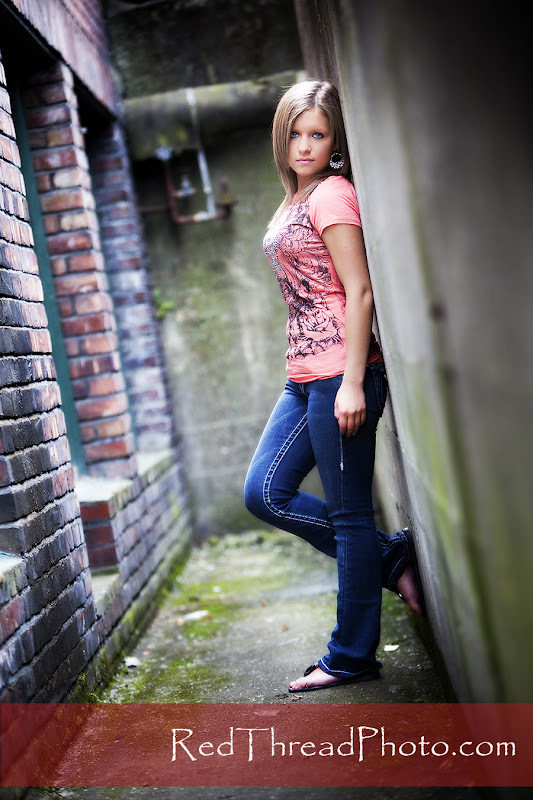 We headed into downtown Tacoma to photograph the beautiful Brittney. Unfortunately, we didn't get to finish her whole session (this weather is killing me!) so you'll get to see some more of her in a week or two!! 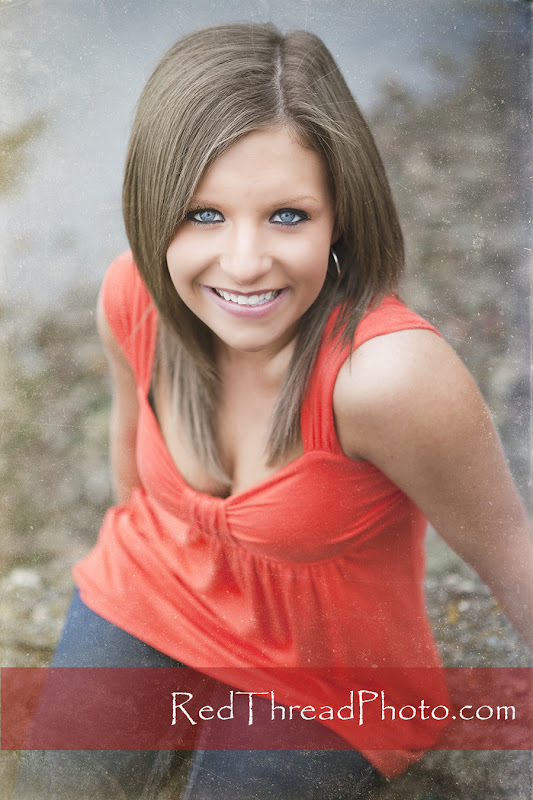 Brittney has such a great sweet, classic look AND she has such amazing eyes!! I like the 2 pictures above because they are so sweet, but the 2 below give us a little drama to showcase those wonderful eyes!! Brittney, I had fun with you!! You are gorgeous!! 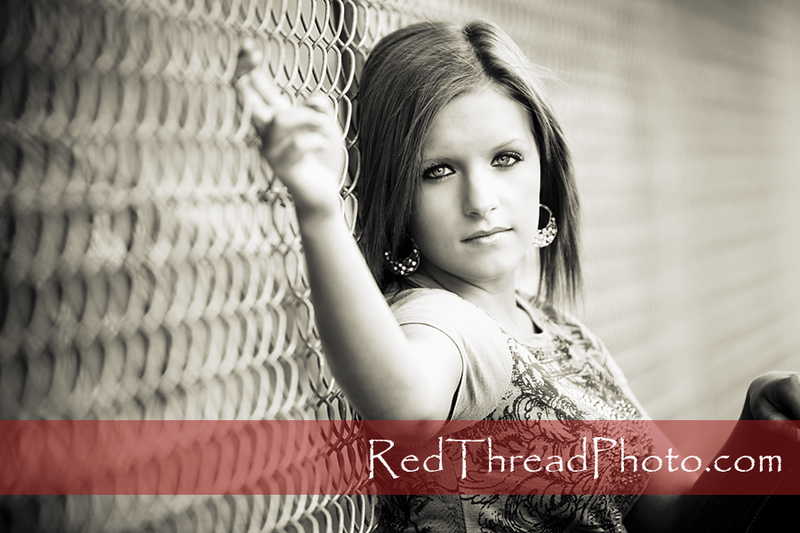 Can't wait for the rest of our session on a non-rainy day! !